Looking for the perfect side to accompany your steak or pork chops. 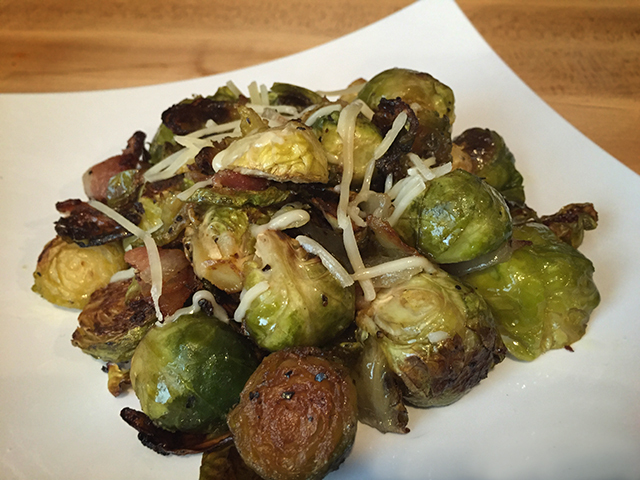 This recipe gives brussels sprouts the respect the deserve with charred edges, crispy bacon and sweet onions. First set your GMG to 375f. 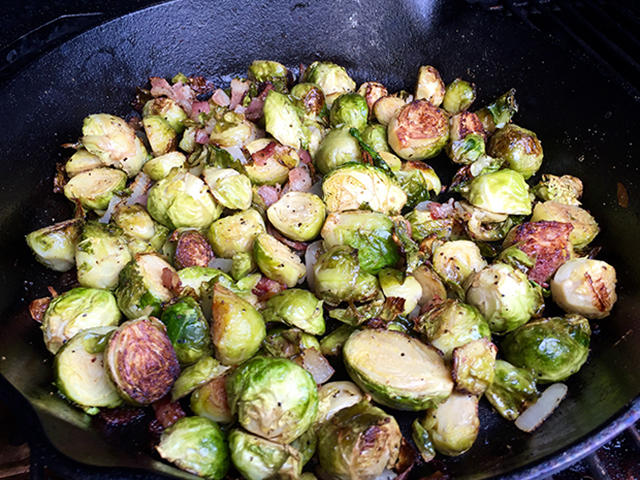 Then add cleaned and split brussels sprouts to large cast iron skillet, along with butter, bacon, salt, pepper and GMG rub. Next place your skillet on the grill and cook for 15 min, after the 15 min add the onions. Continue to cook for 45 min, stirring every 10 min. Once done top with a small amount of parmesan and cook for 5 more min. Place next to a juicy steak and enjoy. It’s that easy. 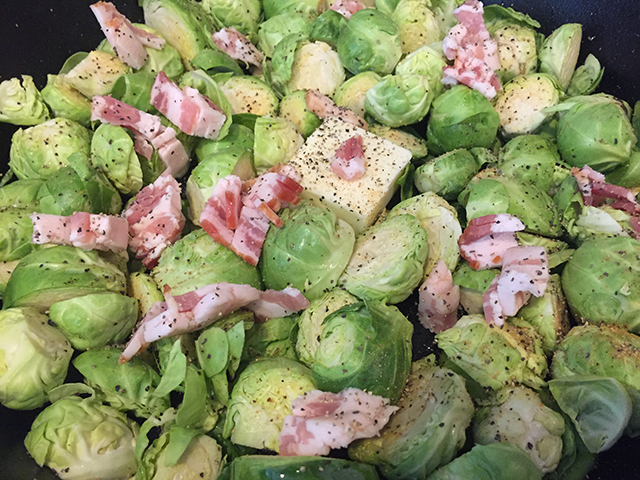 Brussel sprouts are big in our house right now. I made this version in my Daniel Boone and everyone said best ever! Thanks for sharing such a great recipe!